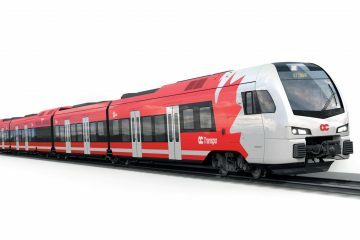 Metrans a.s. from the Czech Republic has placed an order for 10 Vectron multi system electrics. Delivery will start in Q4 this year. 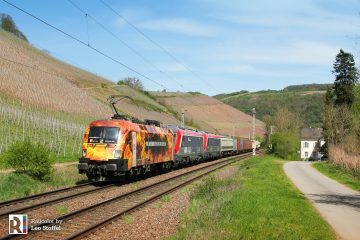 Metrans plans to operate the locomotives in DE-AT-PL-CZ-SK-HU – other country specific packages can be added later. 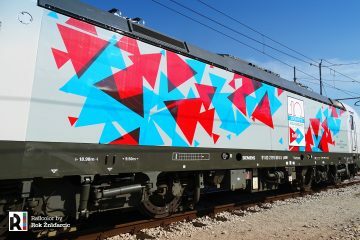 Over the past years, Metrans has been expanding its own multi system fleet constantly, but always with new Bombardier TRAXX locomotives. 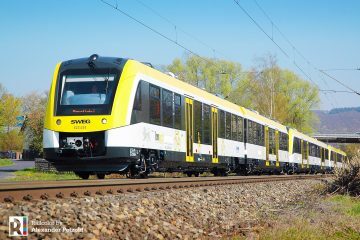 For the first time, multi system electrics from Siemens will be added to the fleet. 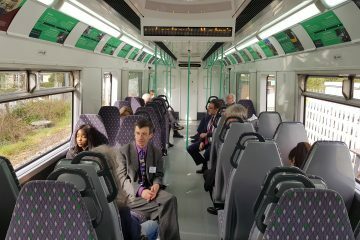 Ten machines will be delivered, starting at the end of 2019. The batch will be complete in the spring of 2020. 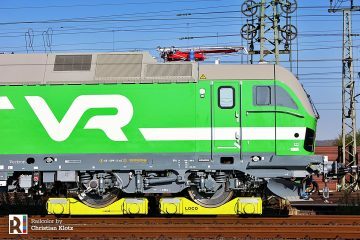 Remarkable: with this order Siemens has officially sold its 900th Vectron locomotive. 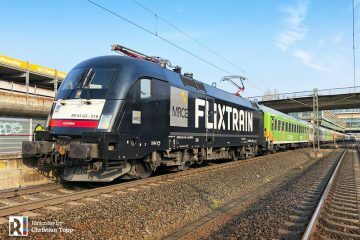 The Metrans Vectron will have a 6.4MW powerrating and a top speed of 160 km/h. ETCS will be available. 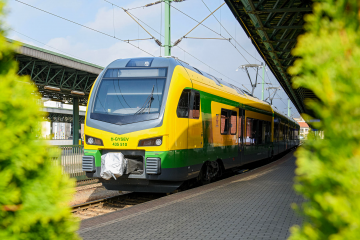 Metrans plans to use the new machines in DE-AT-PL-CZ-SK-HU, but considers adding BG, HR, NL, RO, RS and SI later on.